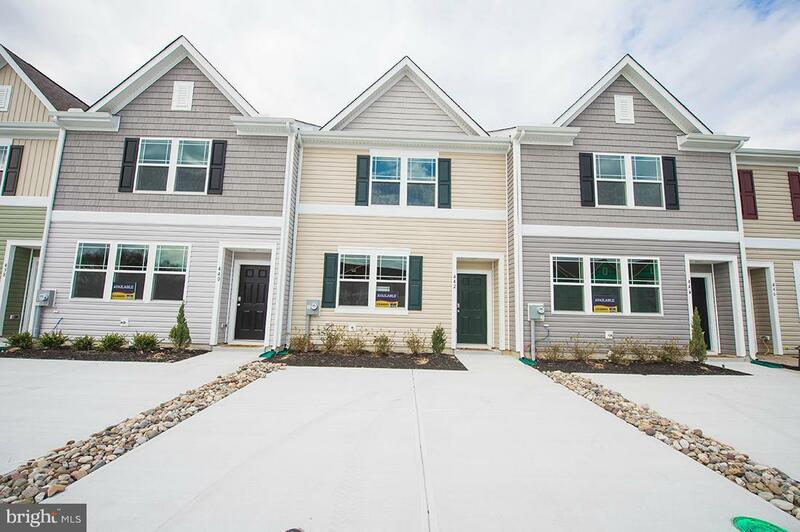 MOVE RIGHT IN - Be in your gorgeous new home for less than renting an apartment - ready in fewer than 30 days! 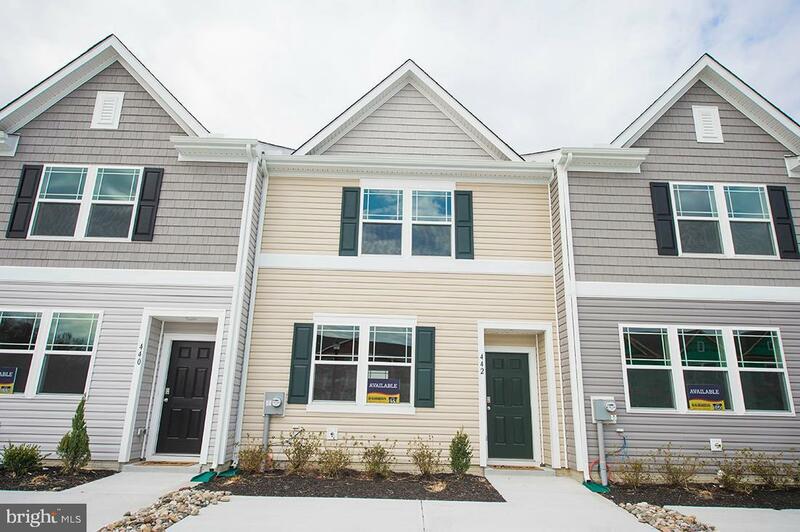 The best-selling Jefferson townhome design features 3 bedrooms and 2.5 bathrooms. Currently offering up to $10,000 in closing costs! You will love this open concept floorplan featuring an over-sized peninsula in the kitchen, 9' ceilings on the main level and stainless steel appliances. 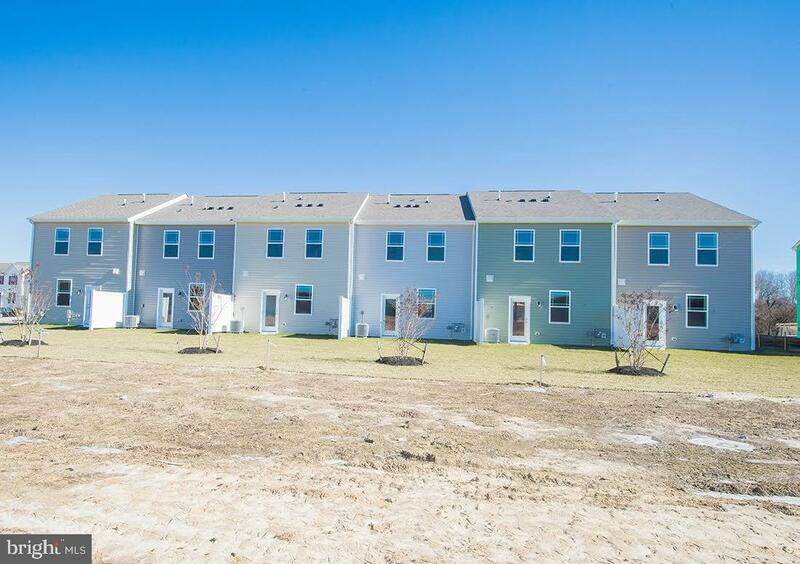 These move in ready homes include full lawn care and irrigation, ceiling fan rough ins in master and living room, two parking spaces outside your door, LED lighting and a walk in closet in the owner's suite. 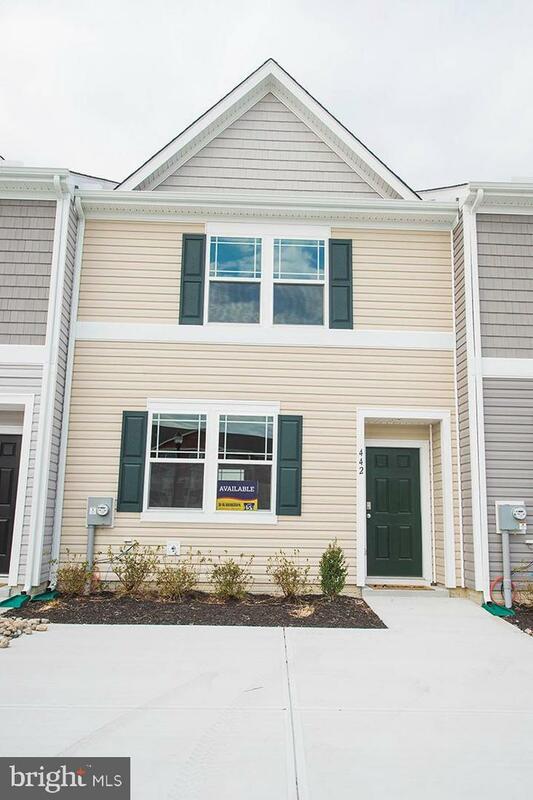 Visit us today to see how you can make this home yours.